Solid, sarcastic and sometimes a little silly. A pair of glasses landed on my nose in 1985 so I’m fairly well set to give Dispensing advice. 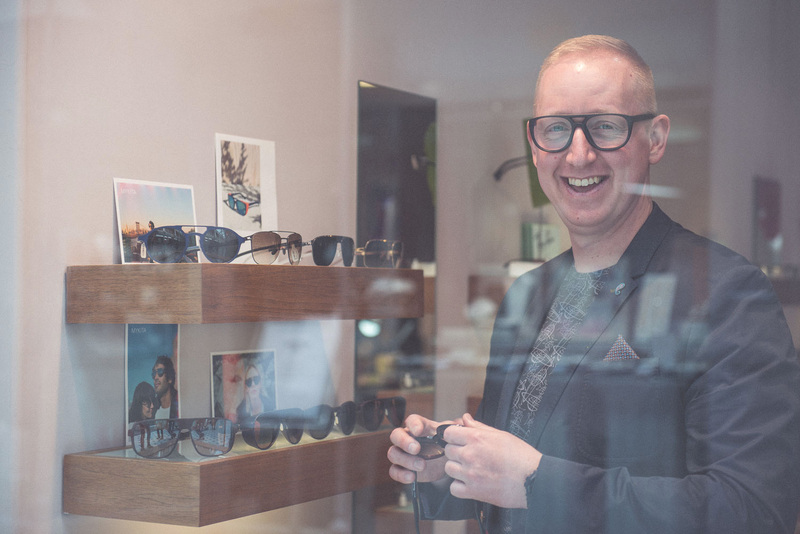 My continuous eyewear encounters led me on to becoming a qualified Dispensing Optician. I’m born to lead so management came to me naturally. I love what I do and you guys make The Oculist an amazing place to do it. Outside The Oculist I like to ride my bicycle. Played a bit of Rugby in the past- yes I was a prop forward. I have weekly sessions of Krav Maga and spend any other spare time with my family.